a. Preserve the memory of service comrades. b. Maintain fellowship between people who are serving, and those who have served in the Corps. c. Promote the welfare of Corps members, former Corps members, and their dependants. d. Provide assistance in the case of hardship to Corps members, former Corps members, their dependants, and dependants of deceased former members of the Corps. e. Assist and co-operate with kindred organizations. f. Place the work of the Corps before the public in such a way that they will appreciate the efforts of the Corps. g. Take an active and intelligent interest in Australia’s Defence. h. Establish and maintain clubs, social institutions, information bureau etc, for the benefit of the Corps. i. Do all such acts as may promote the welfare of the association. 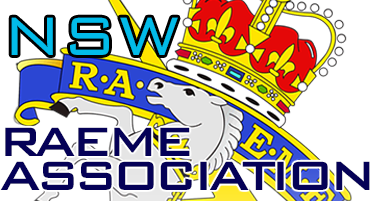 change in title subsequent to the incorporation of this association.